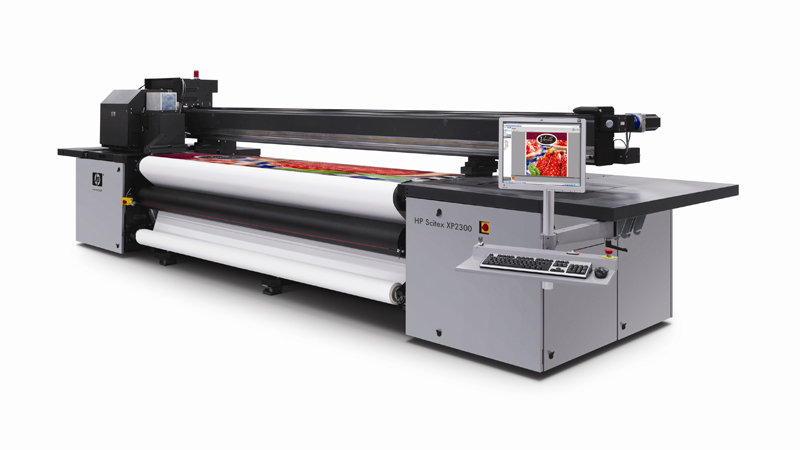 HP has upped the ante in the wide format segment of commercial printing industry by launching HP Latex and HP Scitex at the International Sign Expo 2015 that recently concluded Las Vegas, US. HP introduced the forward looking graphic printers, inks, and presses on the first day of the three day affair to set the ball rolling. The new products directly target the visual communications and signage industry by providing them with devices designed to not only lower their operational costs but also improve their order delivery speed. 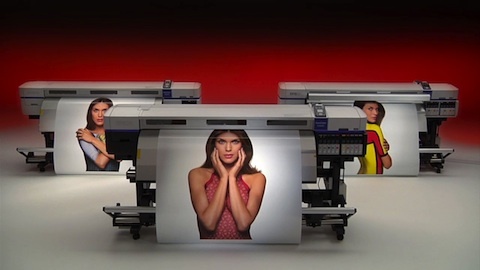 Within the HP Latex line, HP announced the 370 printer model. The HP Latex 370 device is an improvement on HP’s other products in the segment from the angle of unattended printing. The HP Latex 370 printer comes with a specialised HP Latex Mobile App. The mobile app is designed to help project managers the chance to monitor the assigned printing tasks remotely. Additionally, the HP Latex 370 printer also comes with ink cartridges that have the ability to print longer because they contain 3 litres of ink. 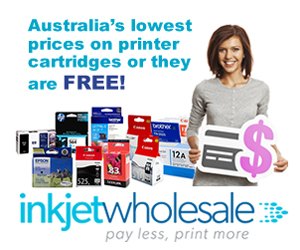 These high capacity HP Latex ink cartridges improve the operating costs of the user. The reason for this is that these cartridges don’t need to be changed as frequently. Furthermore, when they do have to be changed, they can be changed without stopping the printing task in progress. The HP Latex 370 printers have the capability to handle all types of printing surfaces or subtrates. These include wallpapers, canvas, textiles, banners, and vinyl. In the Scitex line, HP has offered four types of devices which include FB 550 and FB 750 printer models along with 11000 Industrial Press and 15500 Corrugated Press. The sub category of FB printers in the Scitex line opens up new avenues for Print Service Providers (PSPs) to profit from. These printers are capable of handling both rigid and flexible media. These printers are proven to be strong and durable and have been known to run for more than five years with minimal maintenance. Some have even been known to work for eight years in a row. According to the company, the FB 550 and FB 750 printers have the capability to increase productivity of the firm using them by a massive 12 percent. This improvement in productivity combined with the chance to take on projects involving rigid media mean that PSPs will have the ability to build on their profits. The HP Scitex 11000 Industrial Press’s has the ability to increase the productivity and versatility of a firm that prints indoor displays and signs at high frequency. Additionally, a new Smart Coat Technology has been implemented with the 11000 Industrial Press. This new technology means that prints coming out of the 11000 Industrial Press will have more surface durability without another layer being applied to the surface. Surface durability, here, refers to the ability of the image to resist scuffing and rubbing. HP Scitex 15500 Corrugated Press is as effective for corrugators as the 11000 Industrial Press was for PSPs. The 15500 Corrugated Press is designed to offer stack to stack service which means that it picks up raw corrugated media from a stack, prints it, and then puts it in a stack. This automation means that operators don’t have to be involved in the intricacies of the printing process. They can actually focus on other activities once starting the conversion process and ensuring that everything is fine. The 15500 Corrugated Press is capable of stack to stack operations mainly because of a new media handling system known as Corrugated Grip. This technology is combined with affordable inks that inflate the profit margins of corrugators by reducing operational costs. Like HP, Epson has also decided to improve a niche within the printing industry with a new product. Moreover, they’ve also done the launch in Las Vegas, US. In the case of Epson, the company has launched the SureColor series of 64 inch solvent inkjet printers. The new series is targeted at the packaging, fine art, vehicle graphics, and signage sub markets of the printing industry. Experts predict that these new solvent inkjet printers may result in a marked improvement in industry standards. This is something that Epson, itself, has claimed. These improved standards in the industry are expected to be in terms of image quality. The new line is said to provide exceptional image quality along with image durability and reliability on the back of some key technological innovations. The Epson SureColor series primarily contains three models which as S30675, S50675, and S70675. Each product in the Epson SureColor series is built around the new Epson PrecisionCore TFP print head. The new print head provides exceptional photographic print quality due to variable sized droplet technology and a technology for improved accuracy and dot placement. Moreover, the SureColor series is completely new as each solvent inkjet printer was built from scratch by the company. The printers in the SureColor series will work with a brand new ink too. The ink in the S30675 and S50675 has been christened Epson UltraChrome GS2. The ink’s highlight is that it incorporates a brand new Cyan ink formulation which provides better performance and durability. In the case of S70675, the new ink being used is Epson UltraChrome GSX. The GSX not only contains a new Cyan formulation but also Light Cyan and even an Orange Plus. The new formulations are also aimed at improving the image quality of prints being made from the printers in the SureColor series. Also, each cartridge will contain 700 ml of ink which will reduce the downtime of end users. The S50675 has also been given a new mode for high production speeds called Epson Microweave Print Mode. This is likely because Epson expects the midrange model of its SureColor series to be most popular amongst all the three models being made available. Finally, the intake system has been reimagined in the SureColor series wherein spindles have been done away with. 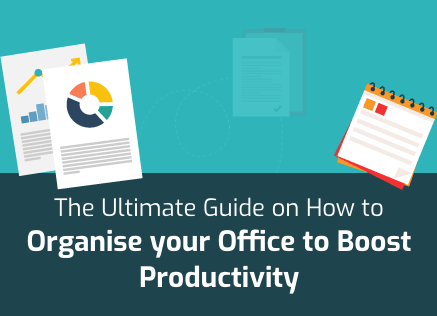 This has resulted in the loading process becoming easier which has, in turn, caused unattended printing tasks possible. As per Matt McCausland of Epson all the improvements in Epson’s SureColor series is a result of feedback being received from their users. McCausland went on to add that the new SureColor series from Epson has the ‘most expansive colour gamut available in the market today’. McCausland is the Associate Product Manager of Epson’s Professional Imaging division and one of the brains behind the new series. Each printer in the SureColor series comes with the standard warranty that Epson provides for all its products. This means that these new printers will have a warranty for two years. The warranty includes remote help as well as onsite visits in the case of hardware problems.